In recent years, technology is playing the biggest role it has done than ever before and can be a key feature to whether an athlete wins or loses.Sport has evolved through the application of technology , whether it be development of facilities, application to sports services, athlete development and performance monitoring. Why SABEL? SABEL was formed to provide a range of integrated services gathered from a long history of competitive success with Australia’s elite sporting bodies to transform sporting organisations with the aid of technology. SABEL’s vision is to be Australia’s go to sports and biomedical engineering research and development enterprise. (1) A wearable inertial / GPS sensor now worn by every professional AFL player in Australia in every competition and used by many other sports codes. 2009 ARC Linkage Grant with the Queensland Academy of Sport. (5) Algorythm development for a lifestyle fitness sensor that won a top ten award at the CES trade show in 2014 and to be developed as a product. The technology won the 2011 National IT Invention – Test Sports Technology Category (sponsors CSIRO/AIS) and funded by the Federal Department of Innovation. Based in 1982 Brisbane Commonwealth games precinct and neighboring partners with Queensland Academy of Sport, SABEL has the best resources and expertise in the field Queensland has to offer. 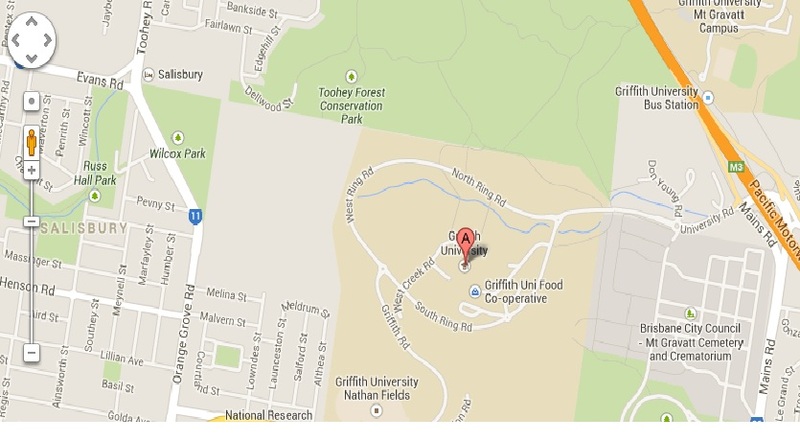 Furthermore we are home to Griffith Universities world leading experts in Electronic Sports Engineering.